We offer various nutrition workshops, presentations and lectures for all different levels and age-groups. Our workshops are lively, interactive seminars that can be customized for small and larger groups of dance students, dance teams, dance teachers, dance studios, and professional dance organizations/companies to ensure your organization is performing at its best! 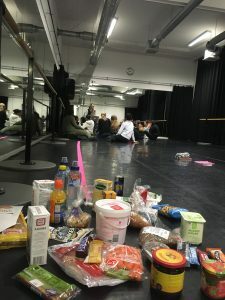 Nutrition recommendations for dancers: what, how much & when does the moving body need? Ballet or modern dance class (60-90 min.) | yoga class (60 min.) | pilates class (60 min.) 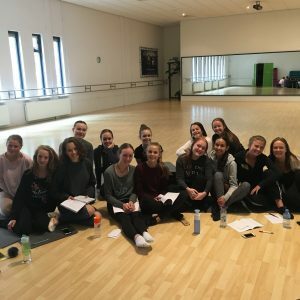 | additional anatomy and kinesiology of dance movements information | cross-training and conditioning practices for dancers by certified teachers. 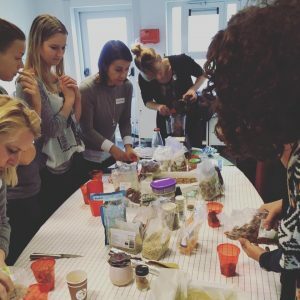 Nutrition workshops for parents of young dancers! 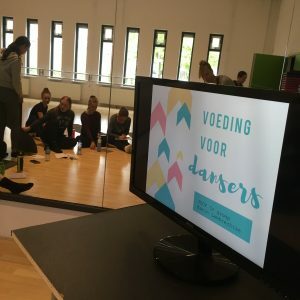 During these interactive workshop we will talk about how to best nourish your child’s body, what foods to pack for breaks and how to teach them to eat healthy to ensure a healthy dancing career in their adolescent phase. Contact Karin & DDNL to learn more about a dancer wellness & nutrition workshop, presentation, class, or consultation that will help you or your dance students, company dancers to dance at its vibrant very best!